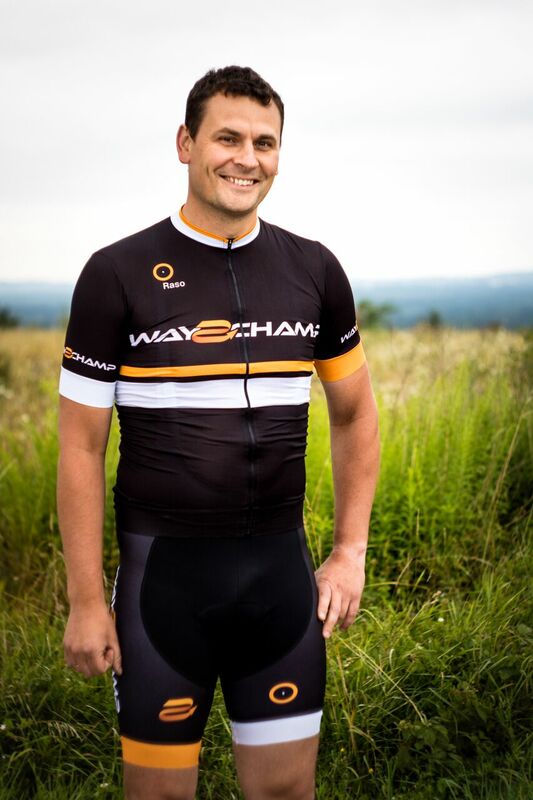 He works at the Veloart cycling store in Krakow as a bikefitter and he is also a Trek Precision Fit instructor. ZI have been involved in cycling since 1996. In that period, I have gained great knowledge and specific understanding of cycling. I've always been in the middle of this sport. As an assistant coach, physiotherapist and masseur I learned all about the cycling life. I have seen a lot in this sport and I willingly share everything I have experienced. After hours, I try to actively ride, so as not to forget what training and competition is about and thus be able to stay close to the athlete. My goal is that my athletes reach the top of their cycling abilities.